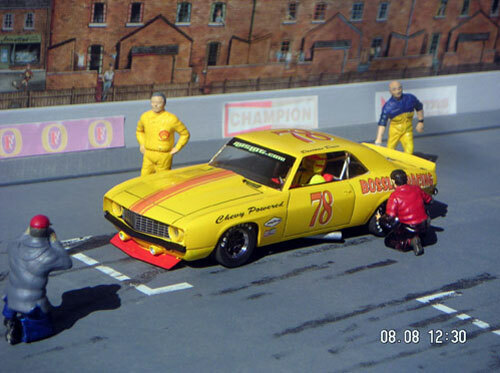 If you want to do your own repaint for the endurance race you can buy one of these kits from some hobbie shop, these bodys fit on the the scalextric trans am chassic. 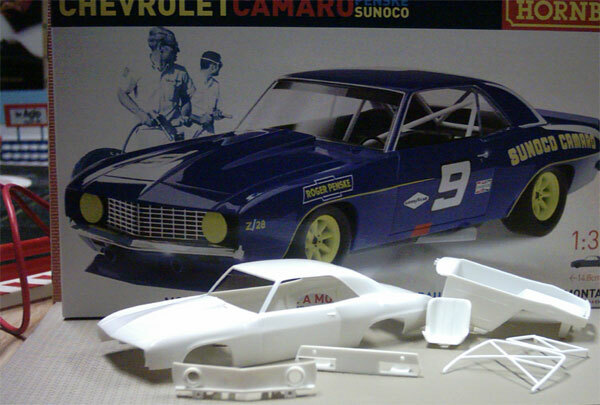 They make camaro & mustang kits and cost $9.99 each. 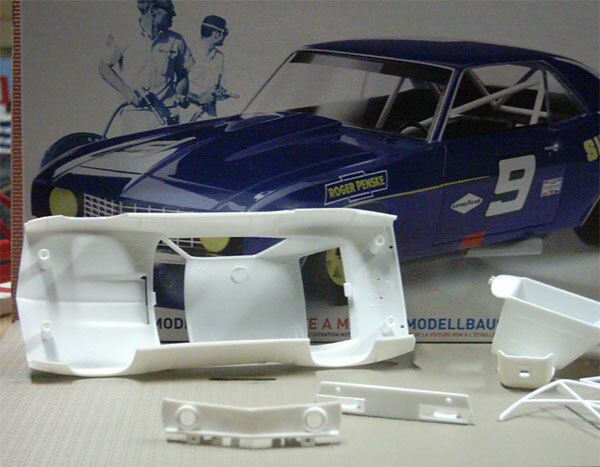 And if you are looking for some inspiration for a race livery, check out this site. You may have also noticed Jim also has these on his website. to his camaro, well done Dave.